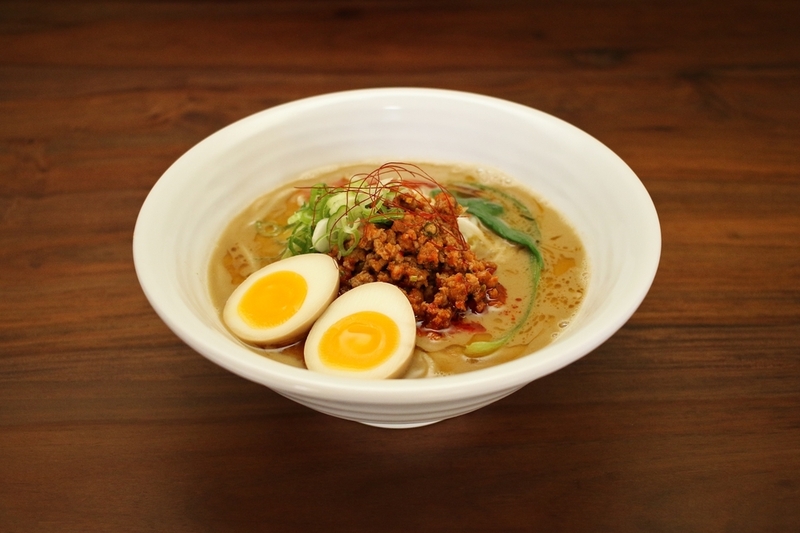 Happy Hour 3 p.m. - 6:30 p.m.
Ramen the way it's supposed to be. Easy. Casual. Delicious. 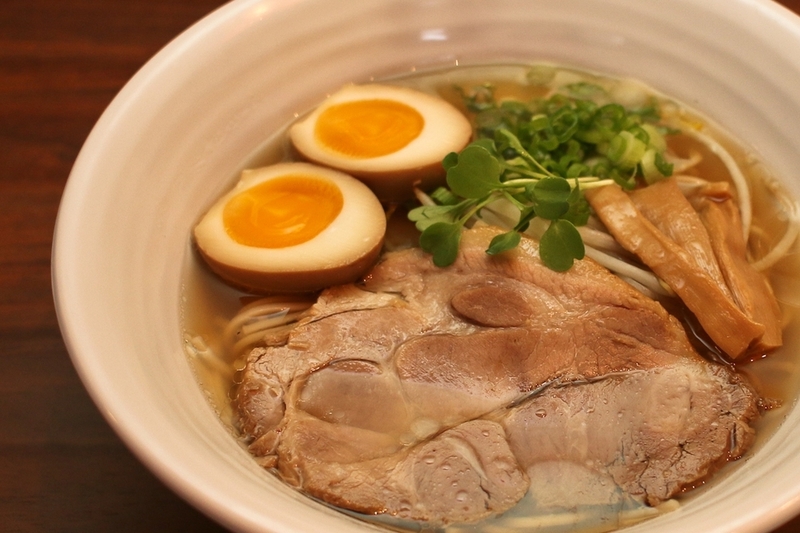 Shiba Ramen believes in the Japanese ramen experience. We offer a streamlined, ramen-focused menu, complemented by a handful of tasty sides. Cold beer is on tap, as it should be. We feature rotating draft Bay Area craft beers, and a curated collection of Japanese craft beer and sake. Come visit us in either of our East Bay locations. In February 2017, we opened our Downtown Oakland location across from Oakland City Hall, just steps from the 12th Street-City Center BART station. Our Emeryville Public Market location opened in December 2015, and is part of an exciting redevelopment project that's in the process of putting nearly twenty diverse, international food concepts under a single roof, creating a dining center of gravity at the commercial intersection of Oakland, Berkeley, and San Francisco. Read all about our element-by-element building of Shiba Ramen, plus a bit about the science of umami, at our blog Ramen Chemistry.